Former NFL star Aaron Hernandez has been found dead after hanging himself in his prison cell, Massachusetts corrections officials said Wednesday. Hernandez’s suicide comes five days after he was acquitted of double murder charges in the deaths of two men outside a Boston nightclub in 2012. Yet, seems like then tensions got too high for the former NFL star. 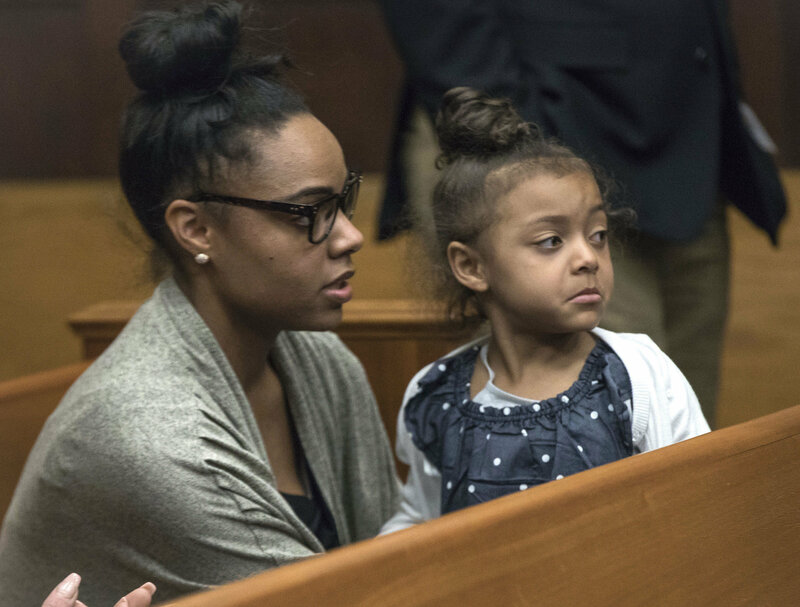 Hernandez was serving a life sentence for the 2013 killing of semipro football player Odin Lloyd, who was found shot to death in an industrial park roughly a half-mile from Hernandez’s North Attleboro home. Hernandez was found unresponsive in his cell at approximately 3:05 a.m. Wednesday, according to a statement from the state Department of Correction. Some say an emotional moment with his 4-year-old daughter could have pushed the former New England Patriots tight end over the edge. He was rushed to a UMass Medical Center in Leominster, but was pronounced dead at 4:07 a.m. by a physician at the hospital, officials said. Massachusetts State Police are investigating the death. Two accomplices — Carlos Ortiz and Ernest Wallace — are serving up to seven years in prison for being accessories after the fact. Wallace, who was acquitted of murder, was convicted in May 2016. Ortiz pleaded guilty a month later. Hernandez’s death comes on the same day his former team will visit the White House to celebrate its Super Bowl championship.